Yimiton's Blog: Are you a Geek or not? Take this fun survey to find out. Are you a Geek or not? Take this fun survey to find out. Wow! I didn't consider myself a geek until I took the survey below and discovered that I fall in the category of geeks! 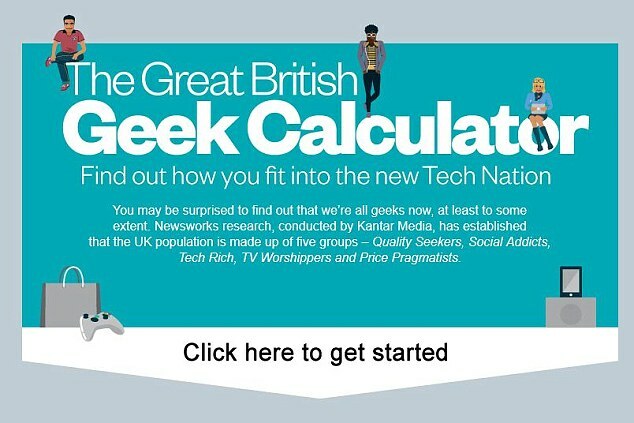 Just click on Geek Calculator to find out if you're a geek or not. Don't forget to let us know the category you fall into on the comment box.